Smartphone buyers are a finicky lot. Very hard to keep them happy. 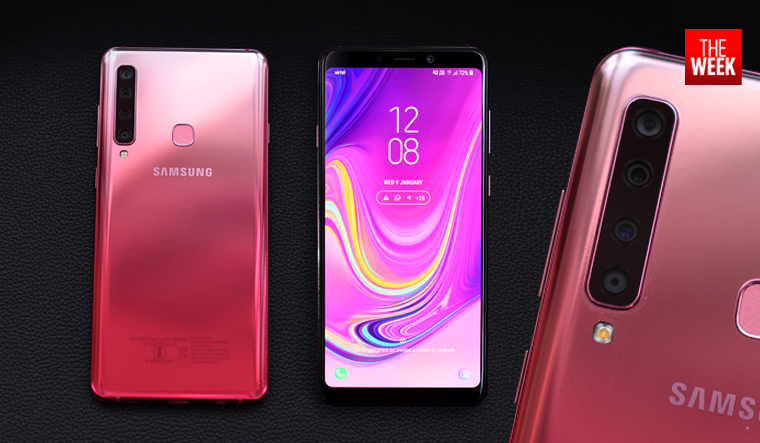 And it is because of this very reason that Samsung pulled out all its cards with the newly launched Samsung Galaxy A9. 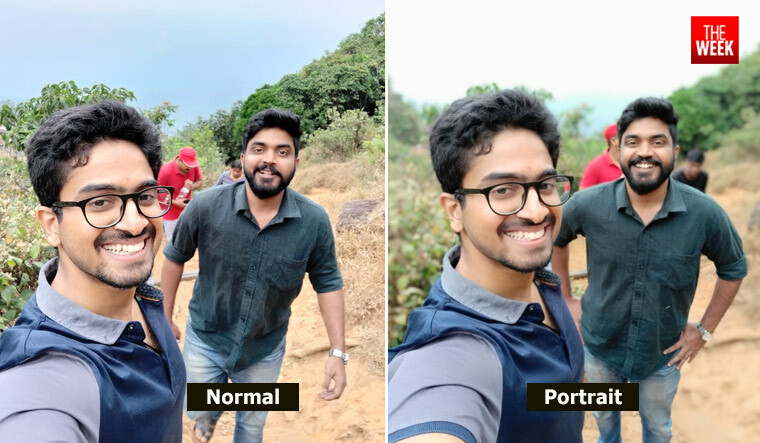 Camera quality is the success mantra on which most tech giants are riding. So, it was only a matter of time when one of them decide to up the game. The world's first quad camera smartphone packs quite a bit under the hood. But what is surprising is that they decided to introduce it in the A series than with their flagships. But enough said, lets get down to the details. 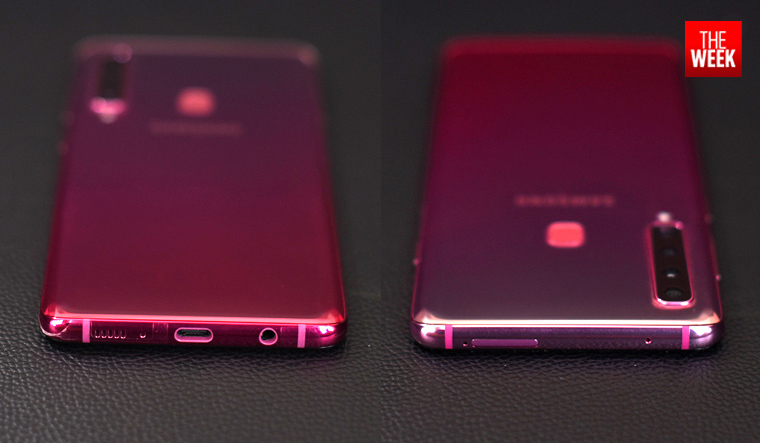 Unlike the A7, Samsung has decided to sport the A9 with a curved glass black rather than a flat one. But with four cameras at the back, that is what makes the phone stand out, making it its tech as well as design USP. Four cameras may seem like a lot along with the flash, but Samsung has aligned them in such a way that it doesn't hit you in the eye. The infinity display isn't the same as what you would see on the Samsung flagships, but it is still quite bezel-free. Keeping to its predecessors, there is no home button in the bottom. 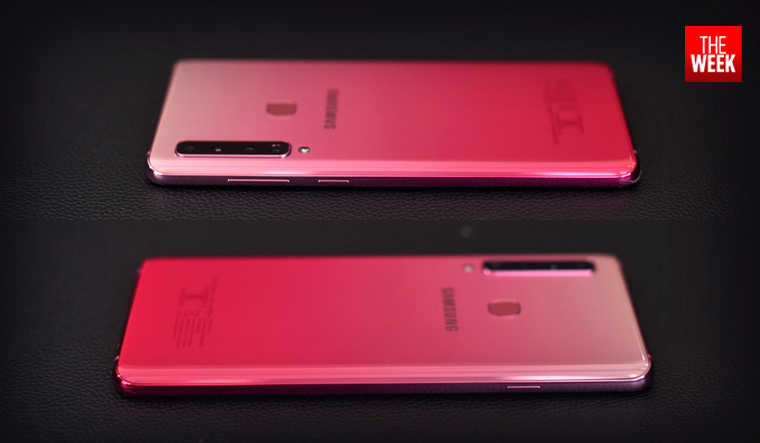 The top bezel houses the earpiece, proximity sensors and selfie camera. A single speaker grill, USB C-port, microphone jack and the primary mic are present in the bottom panel. The top panel has the secondary mic pinhole and the card slot. What is confusing, though, is the positioning of the volume rocker. It has been moved to the right above the power button. This is one area where Samsung doesn't fail to deliver. The 6.3-inch Super AMOLED display works to a 18:5:9 aspect ratio and can go up to 392ppi pixel density. 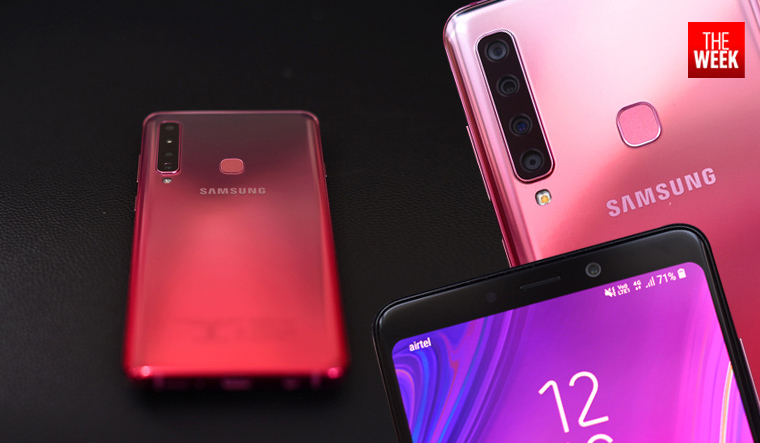 The A9 outdoes its peers with relative ease and works well under sunlight, at par with the Note 9. Samsung A9 is still unmatched in this department as far as the number of cameras are concerned. The primary camera features a 25MP resolution sensor along with a fast f/1.7 lens. The pictures come out quite well, but night photography could result in some grainy pics. The 10MP telephoto lens is coupled with a f/2.4 lens with a field of view of 35mm. This goes a long way in getting you that far shot without necessarily pixelating too much. 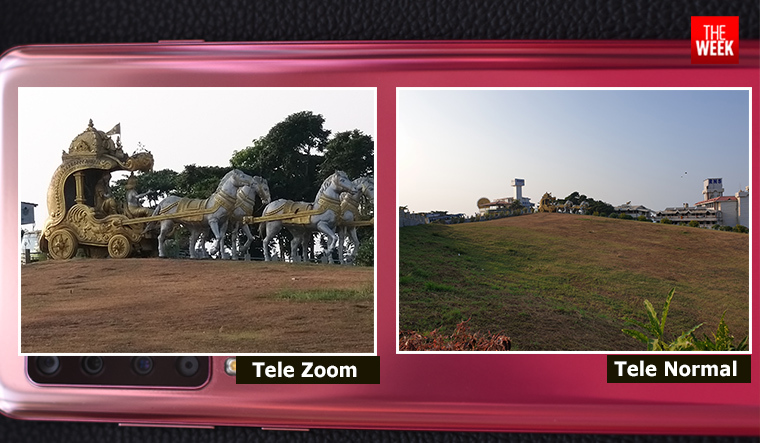 It enables you to capture far-off images with relative ease and with much better quality than its peers. The ultra-wide lens is the one on the top which features an 8MP sensor with a f/2.4 aperture and delivers a wide 120-degree field of view. The ultra-wide lens on the A9 also doesn't which an autofocus, which is understandable considering the focal length. The fourth cam isn't a standalone sensor like the others. It is used to take depth pictures using the 'Live Focus' feature on the A9. It uses a 5MP sensor with f/2/2 aperture lens. 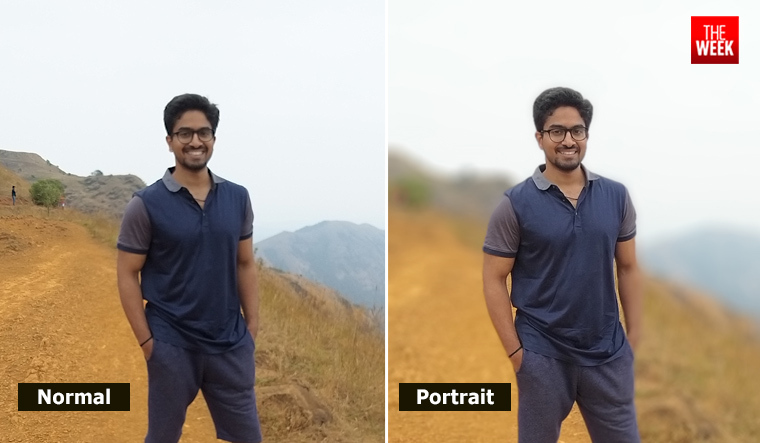 Pictures come out quite well, although you may have to reduce the intensity of the blurs sometimes as it gets a bit too much. The Samsung Galaxy A9 is quite the capable phone. It is undisputed when it comes to the number of cameras on board. The telephoto lens does justice, but the main cam might be a bummer. The A9 delivers superior battery quality and can easily last the day even if your use is quite demanding. The internal storage is also more than what most users would require and the RAM is powerful. 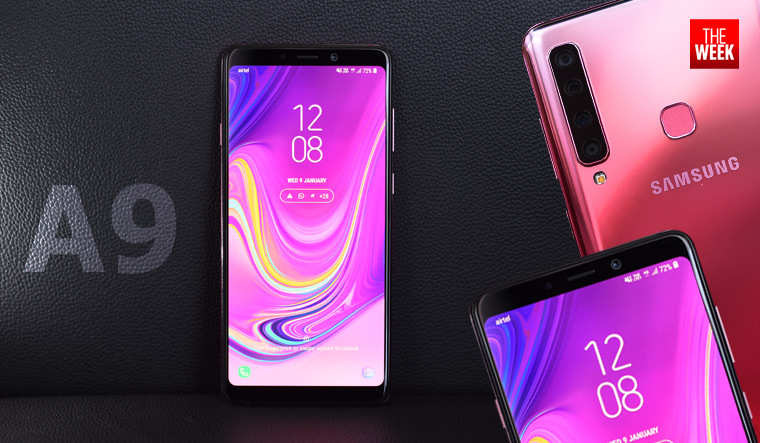 Overall, it is a premium mid-end smartphone and it does pave way for the next generation of phones which focus on getting all the necessary cameras under one hood.